Sew Inspired: thank you for voting for me! 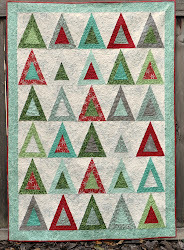 The Handmade Olympics are over, and I wanted to thank everyone who went over and voted for my Noah's Ark Quilt. I really appreciate your support! I didn't win, but I got 148 votes. Thank you so much for voting! Bookmaking is one of the things I've been interested in for a long time, and it's on my list of things to do in 2010. 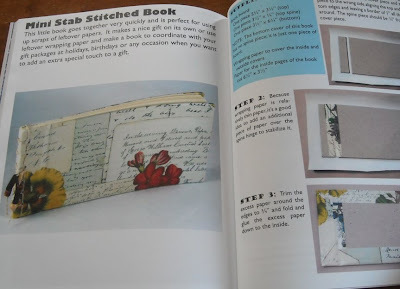 Maybe I'll start with this little stab stitched book! Woot! Congrats! I've got that book - Sue & Terri are bloggers I've been following for a LONG time! It's got some awesome ideas! congratulations vicki! so nice to see you honored for that lovely quilt of yours! Woo! congrats on winning a cool prize!